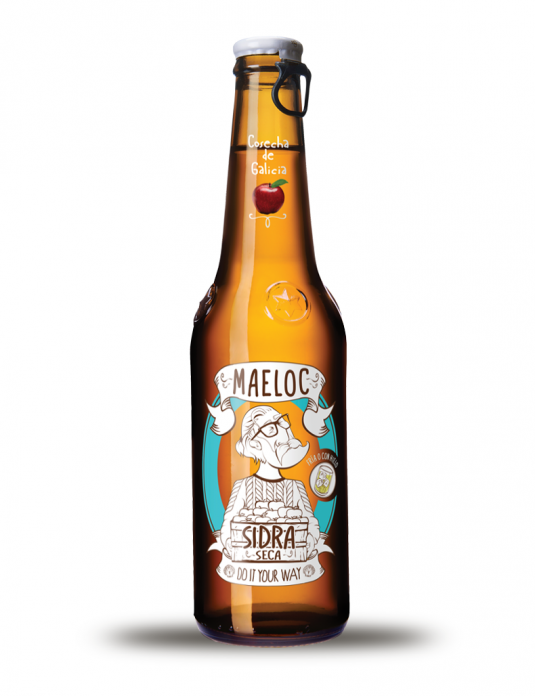 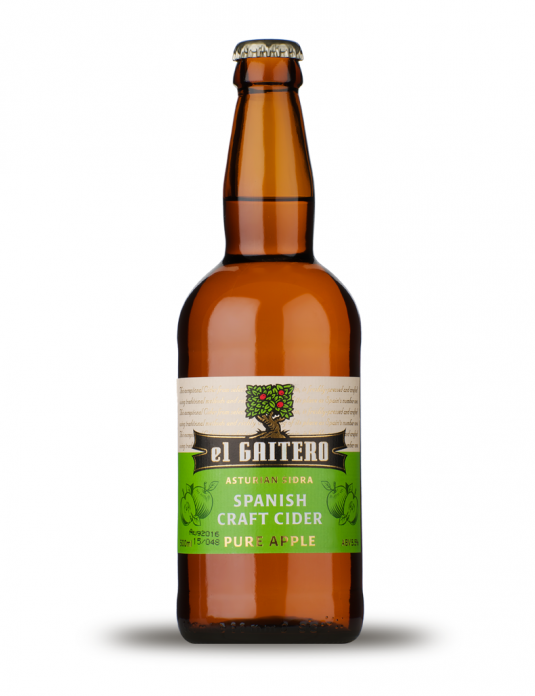 This blend of Asturias apples and the Tempranillo grape gives a dry fruity finish to a fresh and acidic cider. 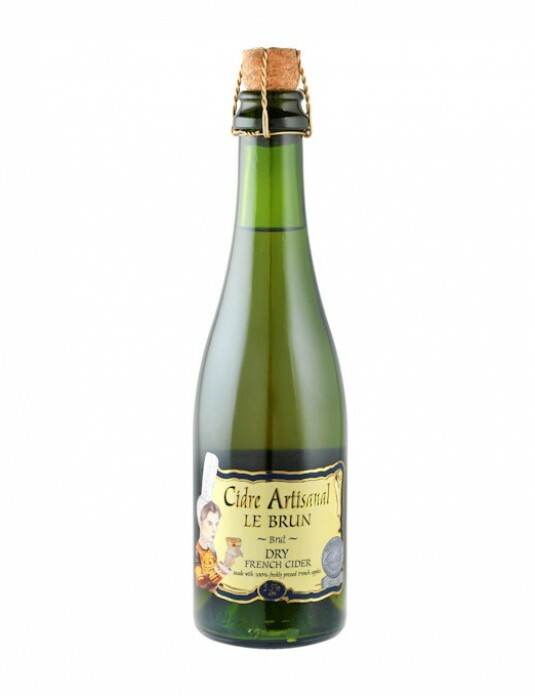 Excellent served over ice on a warm day and a refreshing alternative to sweeter fruit ciders. 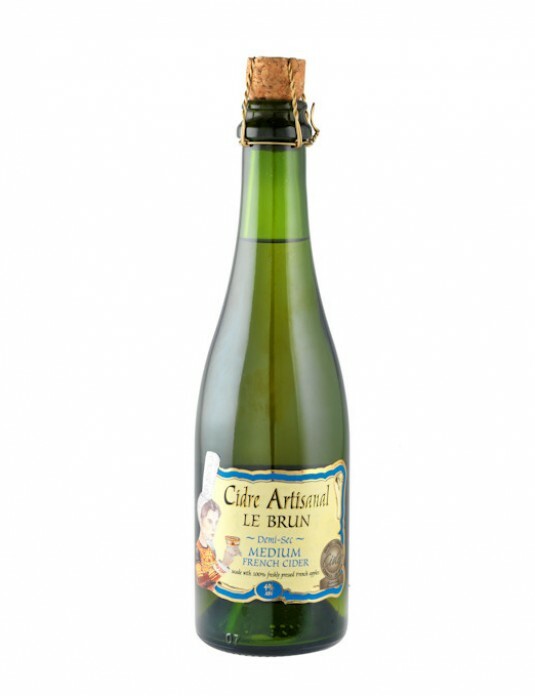 This blend of apple and the Tempranillo grape gives a dry fruity finish to a fresh and acidic cider. 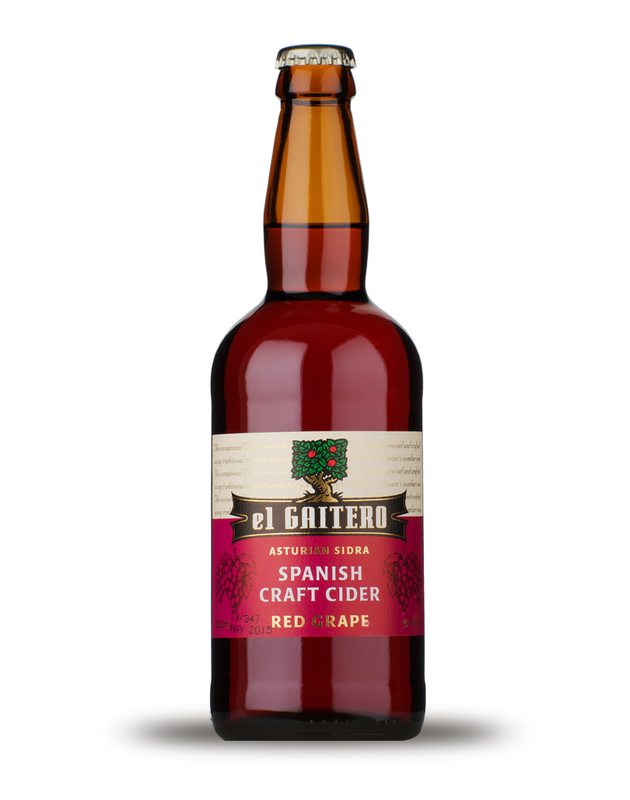 Excellent served over ice on a warm day.